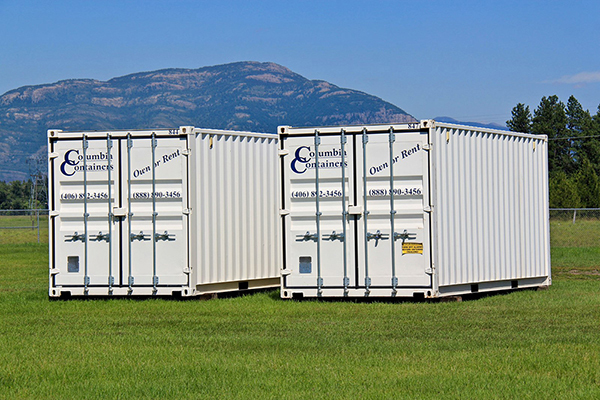 For the best in on-site storage containers in Montana, choose Columbia Containers! 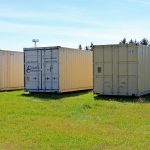 We are pleased to offer our customers the highest quality services, as well as a range of storage containers to meet your needs. 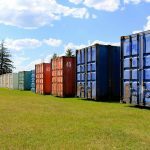 We offer 10, 20, 24, 40 and 45 foot containers that are bear-proof and pest-proof, as well as water, fire and wind resistant! 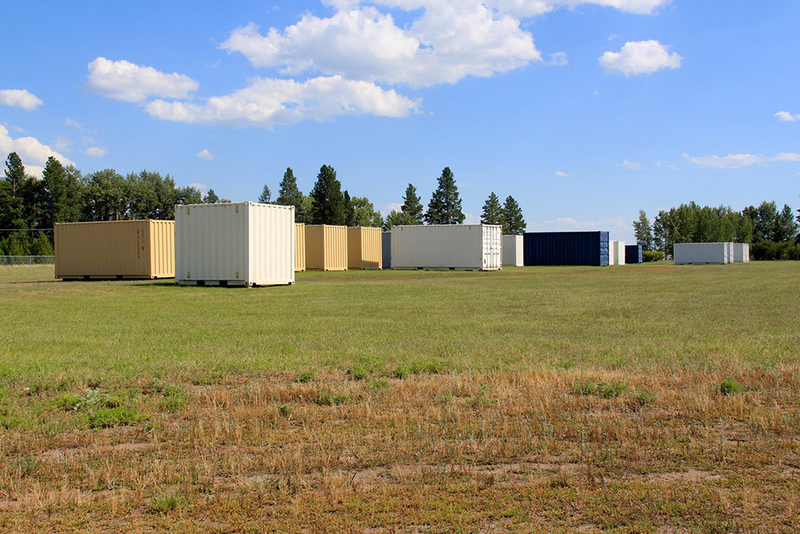 Searching for a storage facility or solution that’s secure, convenient, safe and accessible? 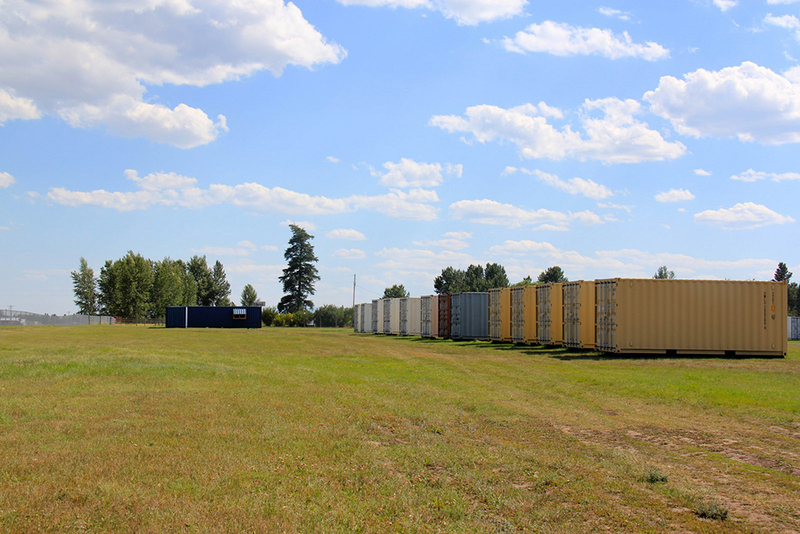 Columbia Containers is here to help, providing you with the highest quality, best-in-class on-site storage containers in Montana! We go above and beyond to deliver storage solutions that are far superior to any other in just about any way. 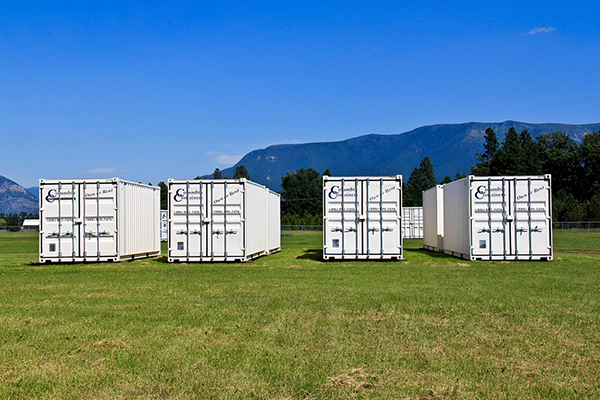 Our units are bear-proof and pest-proof, to ensure the integrity of everything within them. 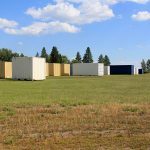 Each unit is also thoroughly weather-resistant against rain, snow, sun and wind, to give you peace of mind as it weathers Mother Nature on your property. Vented to alleviate any condensation, with ground-level access included, nothing is overlooked when it comes to our units! 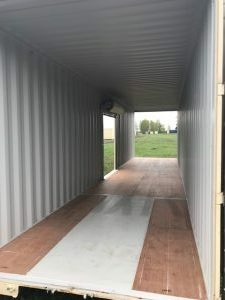 We have a range of container sizes, from 10ft all the way up to 45ft! 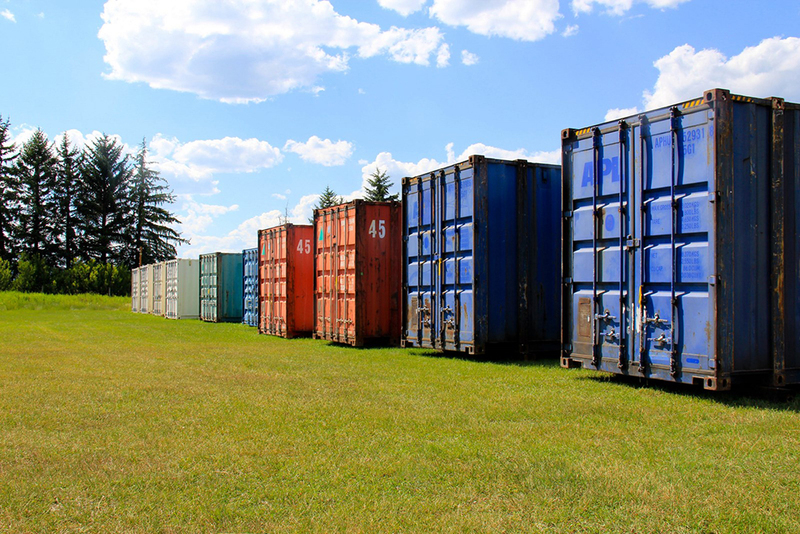 Our containers are bear-proof, pest-proof and thoroughly resistant to the elements! We have industry expertise that dates back to 1973! 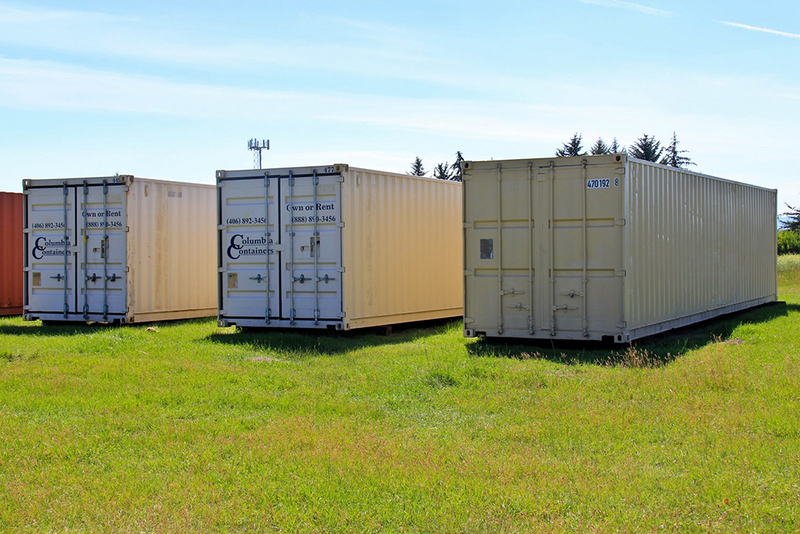 We offer free quotes on all of our containers to prospective customers.